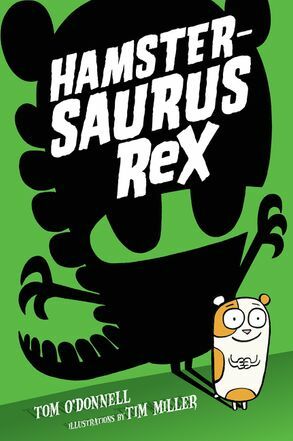 BEWARE: Rampaging (yet hilarious) Mutant Dino-Hamster! 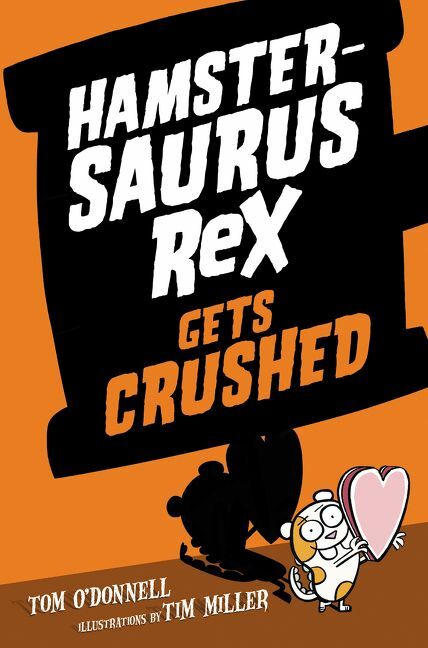 Can Sam save Hamstersaurus Rex from the meanest bully in the history of Horace Hotwater Middle School? 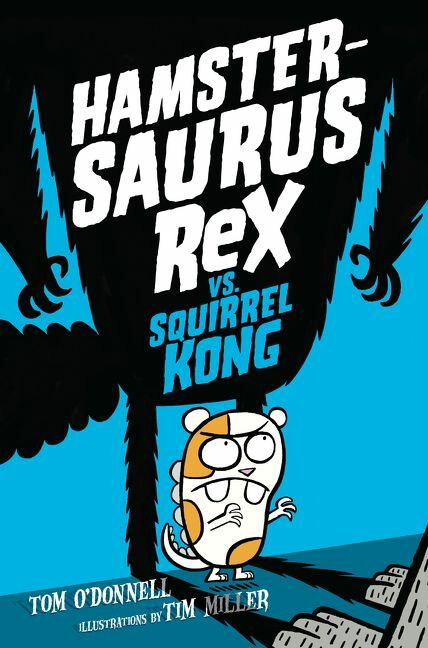 It’s a battle of monstrous proportions – HAMSTERSAURUS REX VERSUS SQUIRREL KONG! Who will win?